The task for me was to make a Dota 2 themed wallpaper. My approach was to take a character from Dota 2 and make a wallpaper with it. 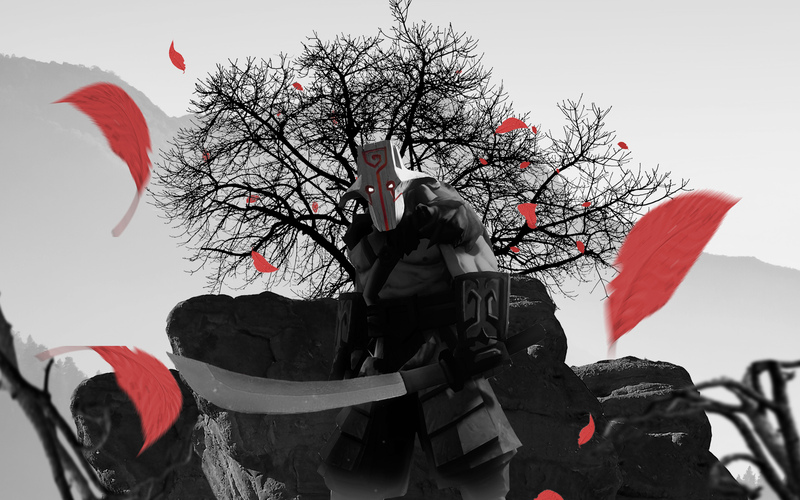 My solution was to make a black and white wallpaper with the character ‘Juggernaut’ and added red color to highlight him and the falling leaves. 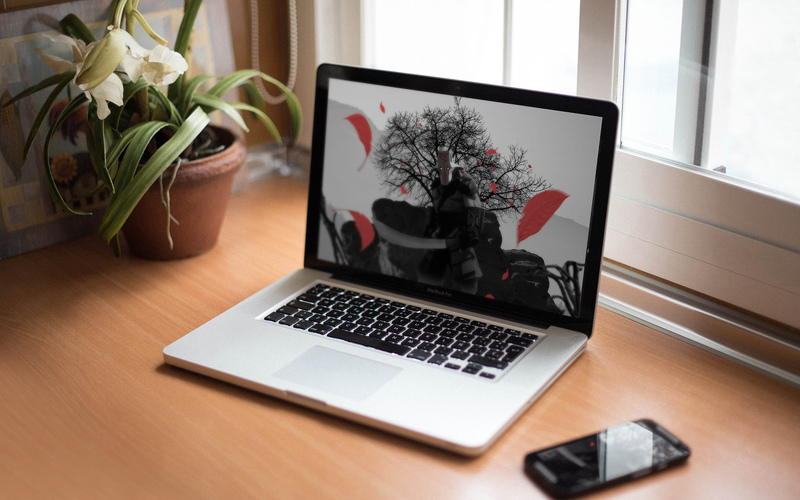 I learned how to export a wallpaper to various sizes and how do work with depth on an image.